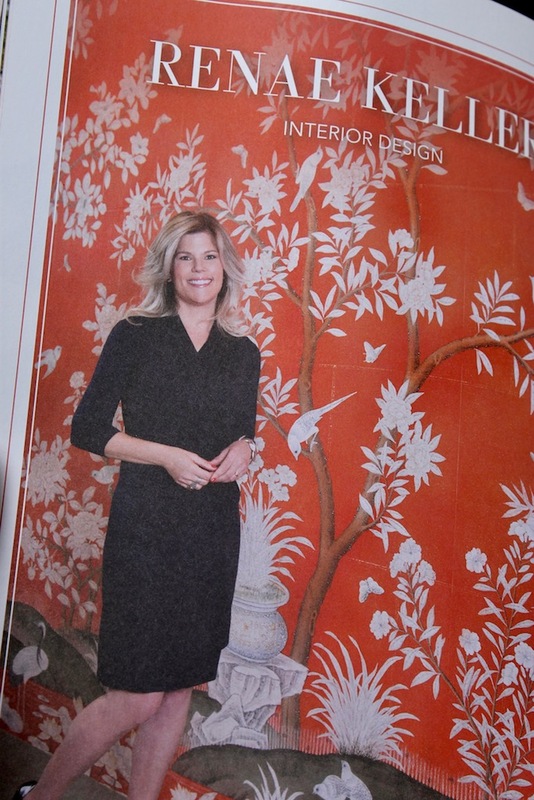 Rebranding with Amber Hurdle - Renae Keller Interior Design, Inc. This past week I was featured on a podcast with ‘Bombshell Business’ hosted by business coach, Amber Hurdle. She runs a business think tank out of Nashville, TN and works with clients all over the world. Collaborating with Amber Hurdle was one of those experiences that I would recommend for any business, small or Fortune 100. For me it all started when I was on a walk and I was listening to a podcast and heard Amber speak. It was my first introduction to Amber and she instantly grabbed my attention. She was exactly what I was looking for and didn’t know I needed. When I got home I emailed her and the rest is history. I had been in the industry for 21+ years and in business for myself since 2010 and really wanted elevate my brand to the next level. My system had been working but I wanted to simplify things and explain to new clients exactly how simple it was working to work with the right designer. Ultimately my goal was to elevate my steadily thriving business to what I envisioned long term, it was to be as intentional as I was with my clients on a day to day basis. 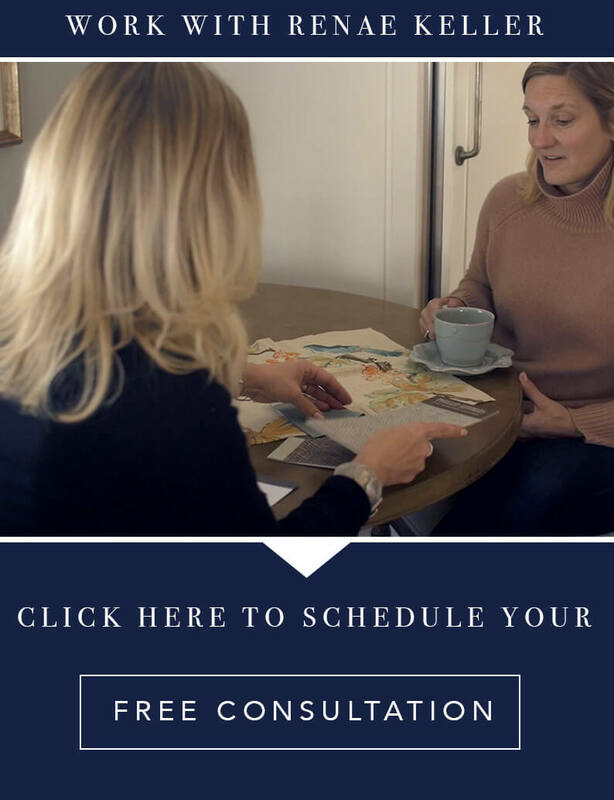 By listening to the ’36: Renae Keller Interior Design Rebrand Before & After’ you will get to hear all about the experience I had first hand. If you need the cliff notes version without the time commitment of a podcast here is run down of the process I went through. Although if any of you are even a tad bit curious I would highly recommend checking out her line up of inspiring podcasts on iTunes. We laid the foundation of our company culture and honed in on what mattered to us most. A complete brand redevelopment, new user friendly website, high-end stationary, and an actively engaged social media plan. We shot a video and ended up doing it twice! Yes, twice. The first time I did it I was so nervous that it showed. After a a glass of Pinot Grigio (or two) we finally nailed it. Below is round two, enjoy. The second half of my rebrand was a more aggressive marketing plan and active social media account. For print I couldn’t think of anything other than the Scout Guide as the way to announce myself. Now if you haven’t picked up the latest issue of the ‘Scout Guide Volume 3’ than I suggest you do! 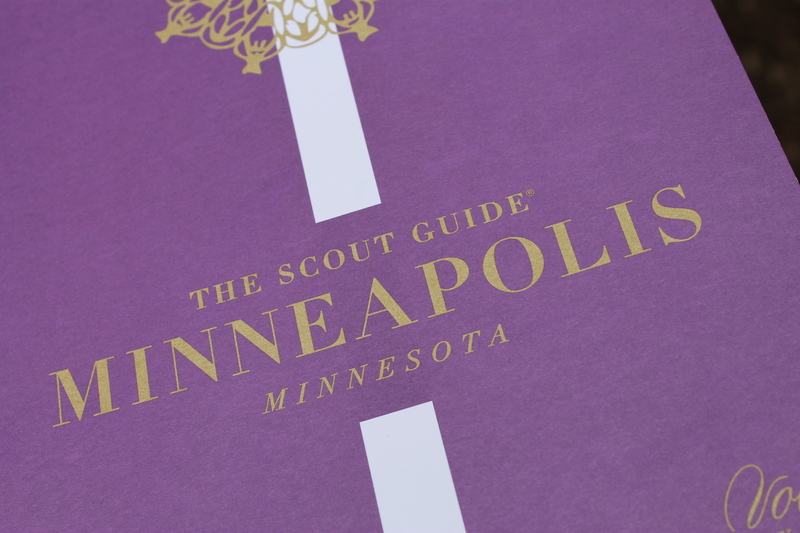 I had a great experience with the Scout Guide’s Editor-in-Chief, Kerry Ciardelli. She was another fantastic Entrepreneur to collaborate with. With all her expertise she totally got the new aesthetic and color palette I was ready for. So far this has turned out to be the next step to lead me to bigger and more dynamic things. But for now its time to relax and “Burn the candles, use the china” with my family. 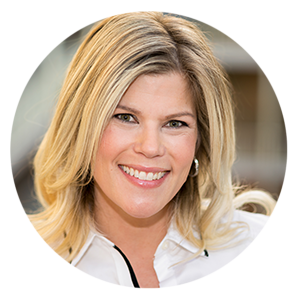 Renae Keller is an award-winning, ASID certified interior designer in Minneapolis-St. Paul, specializing in new construction and large remodels. Trusted by homebuilders, architects and homebuers alike, Renae is known for creating an overall design vision that blends functionality and aesthetics, while keeping the details intertwined, and her customer's style in clear focus.